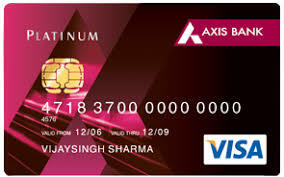 Which is the best secured credit card in India? In the digital era where we all love to do everything online within a minute with just a click. If you are an online shopper then there is another reason why you should have a credit card. Some years back there was a myth that owning a credit card is a “TRAP” by the banks. The general reason behind such thought was the lack of consumer awareness. People were not known to certain facts and benefits of owning a credit card. Hence many people were into the vicious circle of credit card debt. Before you take any credit card, keep one thing clear that you will never default on credit card payment. Paying interest on the credit card outstanding is worst than owning any other type of the debt. Banks are charging a whopping 30% interest which is highest in the financial lending industry. Let’s check some of the benefits of having a credit card. 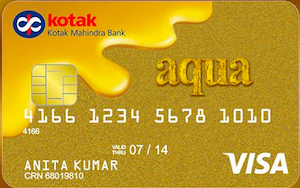 Why should you own a credit card in India? Buy today and pay later is the mantra behind the credit cards. The user will get a credit of 45 to 50 days depending on the bank to pay for what he/she has purchased using a credit card. 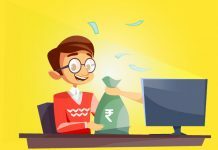 Why you should not take the advantage of such a good scheme of paying after 50 days. Who else is giving you this much of credit in the market without any interest charges? This makes a huge difference if you are buying a big product like television or fridge. You can simply put the money you have into the bank and earn interest for 50 days. Make sure you pay your credit card bills on time. If you don’t abuse, you can enjoy a credit period of 50 days. This is a major reason why you should own a credit card if you are purchasing online. There are lots of websites available for online purchase. You don’t know which is genuine and which is not. When you buy using a credit card from these websites, do it without any fear because your purchase is protected against the fraud. If your order was not delivered to you on time, you can raise a dispute with your credit card company and get the transaction reversed. This process is called chargeback. This is a unique feature available for credit cards only. Every purchase via credit card is a loan given to you from a bank. This transaction will be counted to build up your credit score which will reflect in your CIBIL score. If you pay credit card bills on time your credit score will gradually improve. CIBIL score will help you to take loans from the bank. Higher the credit score better the chances of getting a loan from the bank. Banks are offering cash back and reward points as a marketing strategy. However, this is beneficial to the user as well as they will get a good cash back and reward points every time they use the card. There are different types of offers are running on the type of purchase you make through the card. The user can save anywhere between 0.25% to 2% on the transaction done through such offers. Higher the spending, the bigger the benefit. With the accumulated reward points you can buy some kinds of stuff for the free. All major premium credit cards issued these days comes with the insurance cover for any air accident and unexpected accident cover. The scheme varies card to card, but you can get a very good insurance cover just by having the card without paying any extra money for the insurance premium. Now as you understand the benefits of having a credit card, let’s look at the types of credit cards available in the market. There are mainly two types of credit card available in the market. Secured credit cards are the one which can be avail against the mortgage of an asset. This asset is mainly a fixed deposit lying in the bank. You will get a secured credit card against your fix deposit with that bank. So if you make default on the payment of credit card bill, then the outstanding amount will be recovered from that fixed deposit. 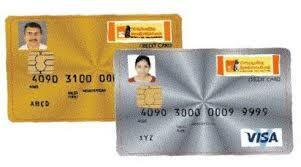 Another type of the credit card is the regular credit card which is unsecured. Here we will talk about the secured credit card and its features. The secured credit card is a blessing in disguise for those who have a bad credit history. Once the CIBIL score is ruin it is very difficult to come out of it and improve the score. In such a situation, banks will not lend you money further as your past credit history is bad. Even if your intention is not to make any default on the payment, banks will treat you like a criminal and will reluctant to lend you money. For such people, the secured credit card is a life saver. The secured credit card is best suited to repair the credit score. Banks don’t check CIBIL score before issuing a secured credit card as it is issued against the fixed deposit. Thus secured credit card is known as a credit builder. It’s a win-win deal for a person applying for a secured credit card and bank. The bank will get dual business, one is the fixed deposit and another is the secure credit card. On the other hand, the applicant is getting a credit card and a tool to repair the broken credit score. Secured credit cards are offered by almost all the banks. 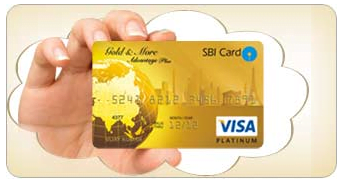 One should choose the card based on the good credit value attached to them. Let’s go one by one and check which are the best cards available in the market. Cash withdrawal from worldwide 1 million+ Visa or Master card ATMs. Purchase of Rs. 25000 or more can be converted into EMIs. Add on a card for your family member whose age is > 18 years. Credit limit of the card is 85% of the FD amount. Continue to get interest on your fix deposit. Age above 18 years, Indian resident. Fix deposit of minimum Rs. 20000 for tenure not less than 180 days. Discounts offer available across 800 leading restaurants in India. Earn reward points and redeem it for cash. Earn 3 payback points against every Rs. 100 spent. Save 2.5% on fuel surcharge on HPCL petrol pump. 100 off on the movie ticket booking through bookmyshow.com. The benefit can be avail twice a month. Two complimentary lounge visits quarterly. Earn reward points and redeem it for cash. Save 2.5% on fuel surcharge every time at HPCL petrol pump. Buy one get one free movie ticket on bookmyshow.com on any day of the week. Get up to 2 tickets/month. Tax saver and flexi FDs are not allowed. Credit card limit of up to 80% of the FD amount. Earn Payback points on domestic and international spending. Earn 100 points on the first online transaction.  Credit limit of 80% of the term deposit. Interest-free cash for 48 days. Fuel surcharge waiver on transaction amount from Rs. 500 to Rs. 3000. Railway ticket booking surcharge is waived off up to Rs. 500. Aqua shield – Get a cover of Rs. 50000 for 7 days if any fraudulent transactions happen. Add on card for your family member with the same benefits as the primary card. A salaried person aged between 21 to 60 years. Cash withdrawal at around 1.2 lakhs ATM in India and over 25 lakhs over the globe. Rollover credit facility @ 2% p.m. Earn 1 reward point for every Rs. 200 spend. Use regularly and pay on time: Once you get the secured credit card, make sure you use it regularly and more importantly you pay the dues on time. This will help you to build/repair your credit score. Don’t exhaust the full limit of your card, use only up to 30% of the limit assign to the card. For example, if you have a fixed deposit of Rs. 100000 and the card limit is 85% of the amount then your eligible credit limit is Rs. 85000. In that case use only up to Rs. 25500 i.e. 30% of the credit limit. 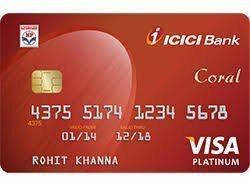 The secured credit card should be reported to CIBIL: Many times, banks are not reporting these secure credit cards to CIBIL database. Therefore please check your CIBIL report after 60 days from the date of issuing the card. 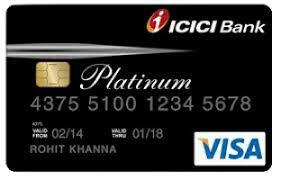 If you found that the card is not reported to CIBIL you can ask your bank to report the same. It is one type of loan against your fix deposit, so your deposit is no longer a liquid asset. Hence cannot be used in case of any financial emergency. Bank has the rights to adjust the outstanding dues against this FD. So any default on the payment will downgrade your CIBIL score. The secure credit card is the great tool for the people with the low CIBIL score. It is useful when you want your spending under control. 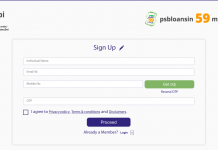 It is a great tool for the college students as they don’t have any income source to report while applying for credit card. 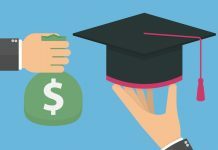 Previous articleHow accurate retirement calculator is? Next articleAre you prepared for Rs. 20 Lakhs for Cancer Trearment?